Duke Ellington and Billy Strayhorn celebrated the inspiration of flowers by recording a piano duet of their composition “In a Blue Summer Garden” for the Mercer Label in 1950. It featured two pianos and bassist, Joel Shulman. It was released on a 10 inch 78 with another song on the ‘B’ side. These two great American composers wrote hundreds of songs. A modest estimate of the size of the Ellington song list would literally be in the thousands. Flowers have always been the source of inspiration for many classical composers – Tchaikovsky, Schubert, and Schumann to name but a few. 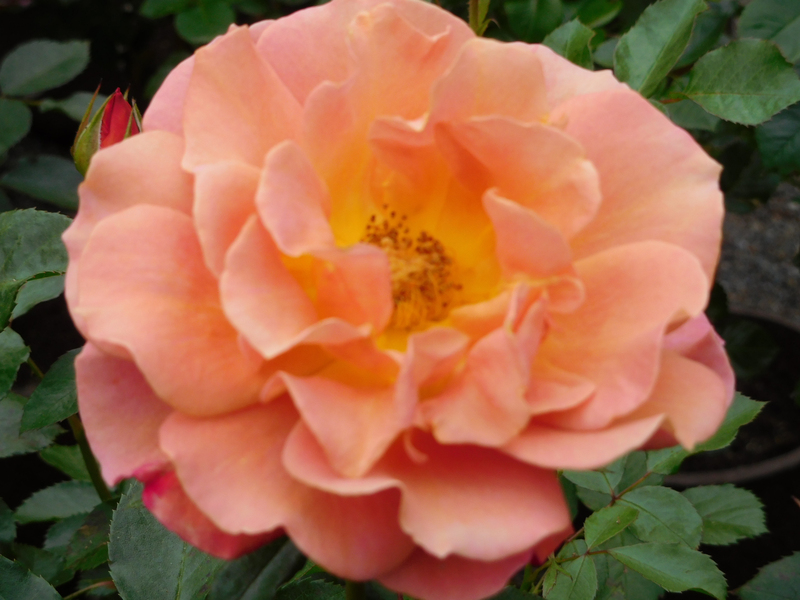 Among the classical composers the rose gets the lion’s share of the honors. Ellington and Strayhorn wrote some of these compositions in an impressionist mode much in the style and tradition of Debussy, Faure, and Delibes. Many of their titles reflect this use of impressionism. Just as Billy Strayhorn and Duke Ellington ‘painted’ a rich orchestral landscape of tones and colors with the inspiration of flower shades, so everyone can easily enjoy creating their own arrangements of Ellington/Strayhorn flower compositions in their home as well as out of doors. Choosing flowers based upon their compositions will surprise the flower enthusiast with the richness of hues and subtle shades of all the many different types of blue, magenta, rose, pink, violet, lavender, and many, many others. And fortunately, many if not all the flowers, mentioned in their songs and compositions are readily available at local nurseries or by mail order. Black Beauty – Duke Ellington. Originally written as a composition for solo piano (dedicated to Florence Mills) and later arranged for his orchestra. Although not written with the rose in mind, one might wish to choose the Black Rose for one’s garden to celebrate Duke Ellington’s famous composition. 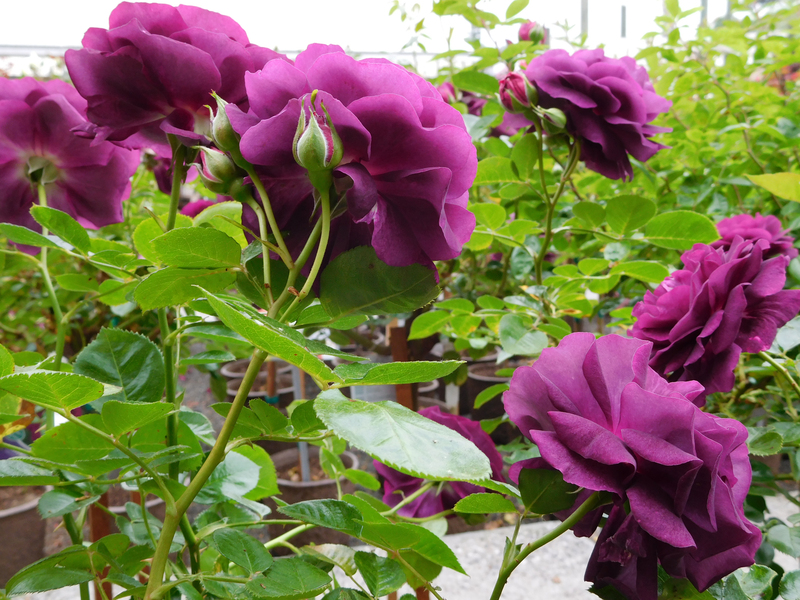 Black roses are in fact a very, very deep purple or red rose but which appears to be black. They are true favorites of rose lovers everywhere. 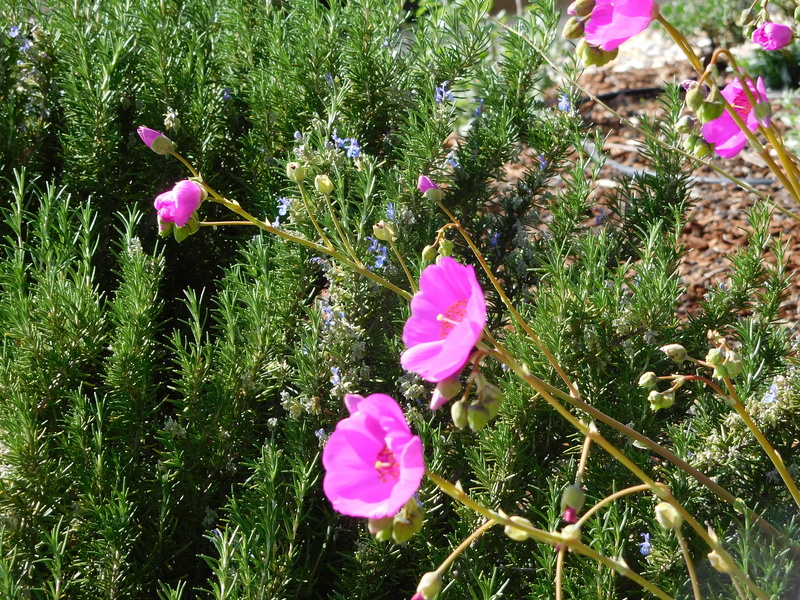 Some of Billy Strayhorn’s compositions featuring flowers may prove too much of a challenge for persons living in northern climates or for areas suffering from a prolonged drought such as the current state in California. Such songs as Passion Flower, Lotus Blossom, and Bird of Paradise (by Duke Ellington) represent flowers which thrive in lush tropical areas which receive equal parts of rain, humidity, and lots and lots of sun. In developing one’s Ellington-Strayhorn Garden the architect of such a garden may be pleasantly surprised by the appearance of hummingbirds and butterflies. Hopefully, such a gardener may enjoy the presence of a Black Butterfly (which is also the name of a Duke Ellington composition, circa 1936). The Duke Ellington composition Azalea written specifically for Louis Armstrong (the two played it together on their Roulette recording) signifies a flower well-known to attract butterflies. 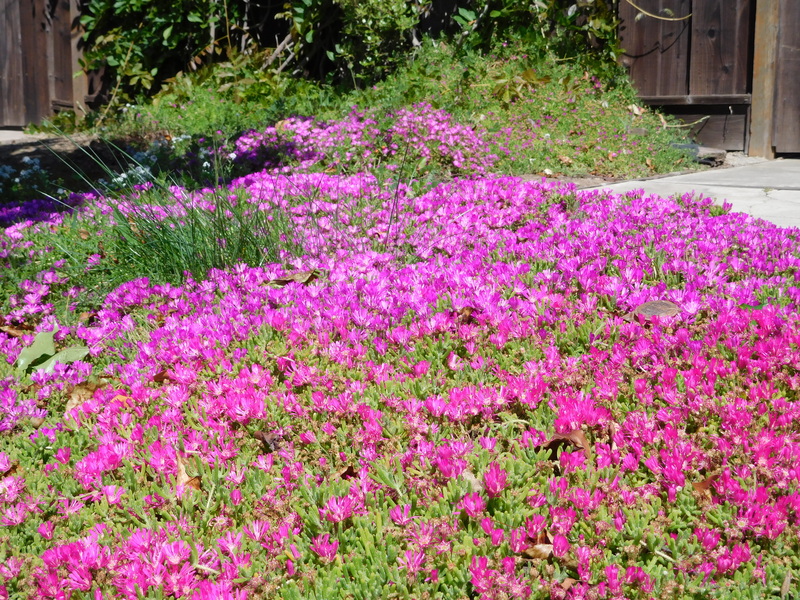 The bright, lush colors of the Azalea is what attracts the butterfly. Butterflies are especially drawn to the colors pink, orange, purple, yellow and red. Even if you do not see the Black Butterfly, many of the Ellington and Strayhorn composition flowers will attract a wide variety of butterflies to your garden. And don’t be surprised to see hummingbirds as well! 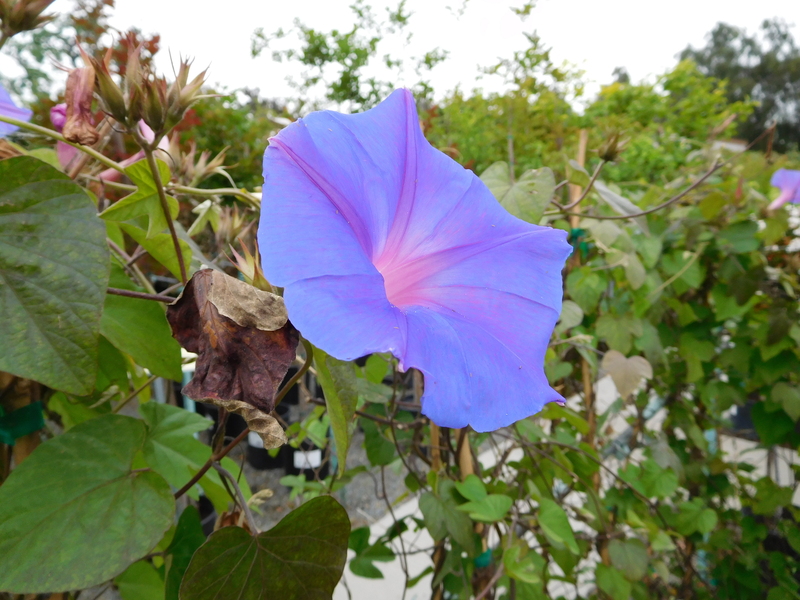 The “Morning Glory” (Ipomoea) is a beautiful climbing vine plant which has trumpet-shaped flowers that open during the morning or on overcast days. How appropriate that Ellington’s composition Morning Glory was co-written by his famous trumpeter, Rex Stewart, whose characteristic ‘half-valve’ style of playing, added so much coloration to the Duke Ellington Orchestra during the time he was a member. Nevin Smith. 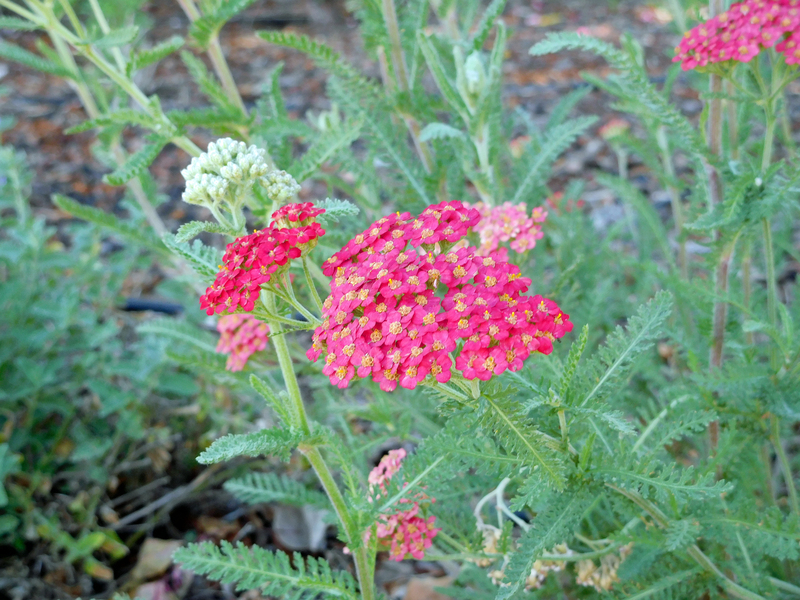 Native Treasures: Gardening with the Plants of California. University of California Press. 2006. 3. Better Homes and Gardens. Quick Color Gardening. John Wiley & Sons. 2012. 4. Lambert, Eddie. Duke Ellington – A Listener’s guide. Studies in Jazz Series, No. 26. Lamham, Maryland, and London: Institute of Jazz Studies, Rutgers – The State University of New Jersey, 1999. Scarecrow Press, Inc.
5. Clarke, Graham. Success With Alkaline-Loving Plants. Lewes, East Sussex: Guild of Master Craftsman Publications Ltd. 2008.